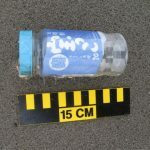 Since the Tsunami happened in Japan in March of 2011, many beachcombers have been on the lookout for debris of Japanese origins. 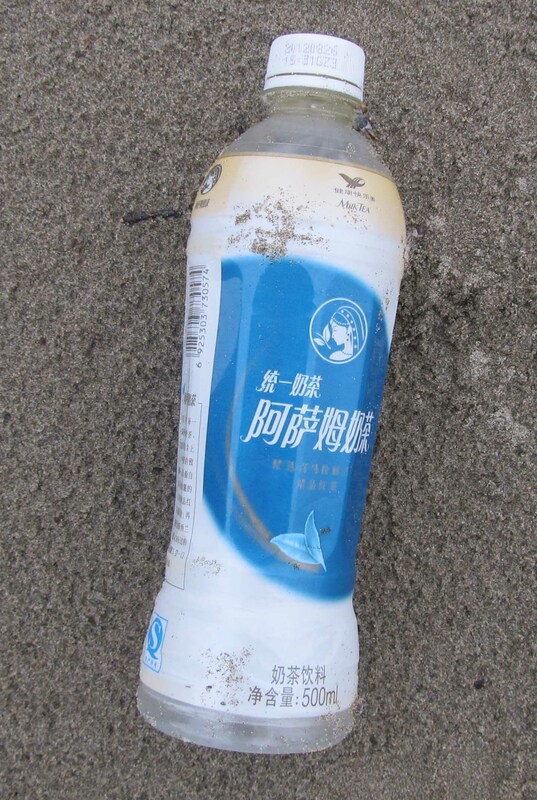 Determining where debris originated is not always easy and not everything with Asian writing is from Japan. 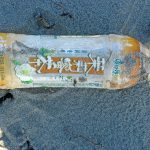 Many products with Japanese writing can be purchased right here in the United States and then quickly find their way to a beach by a careless beach goer. 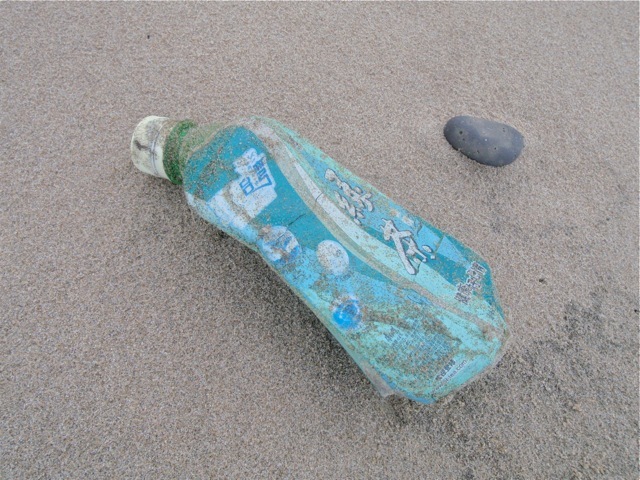 We have received many photos of marine debris that includes Asian writing. In order to get a better idea about this debris, we’ve turned to Summer Wang, a COASST intern who is fluent in several languages. The following is her analysis. 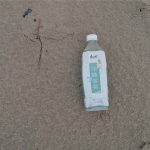 These three photos are taken on different beaches by COASST volunteers, yet all of them came from the same company in China–one of the most popular manufacturers for food and drinks. 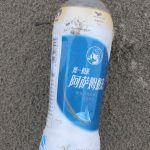 Their products have been exported to different countries for years, and most of them can be bought in Chinatowns or Asian stores here in the US. 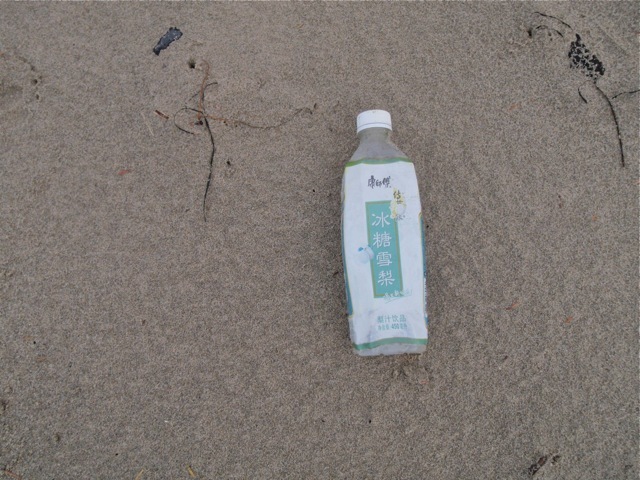 This photo is a milky tea drink bottle, also from a big company in China. Their products include all kinds of coffee or tea, and also can be found in most of the Asian store. 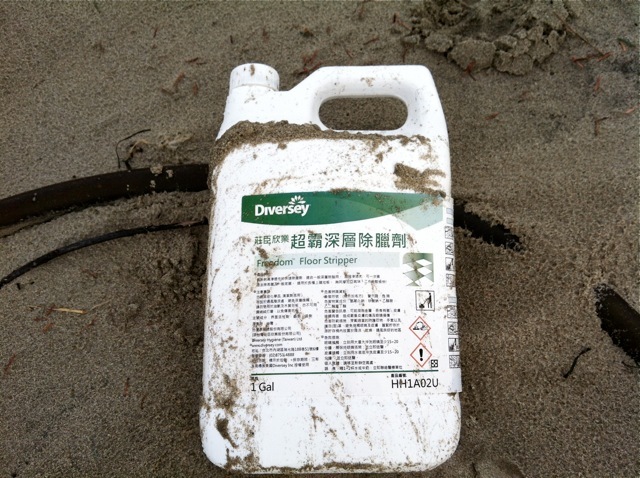 This container is a strong deep cleaner; a product from a Taiwan company called Johnson Diversey. 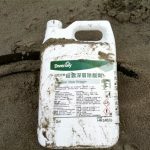 This company is a big global manufacturer particularly in cleaning products. Their headquarters is located in Wisconsin State. The following container is a Japanese cookie. 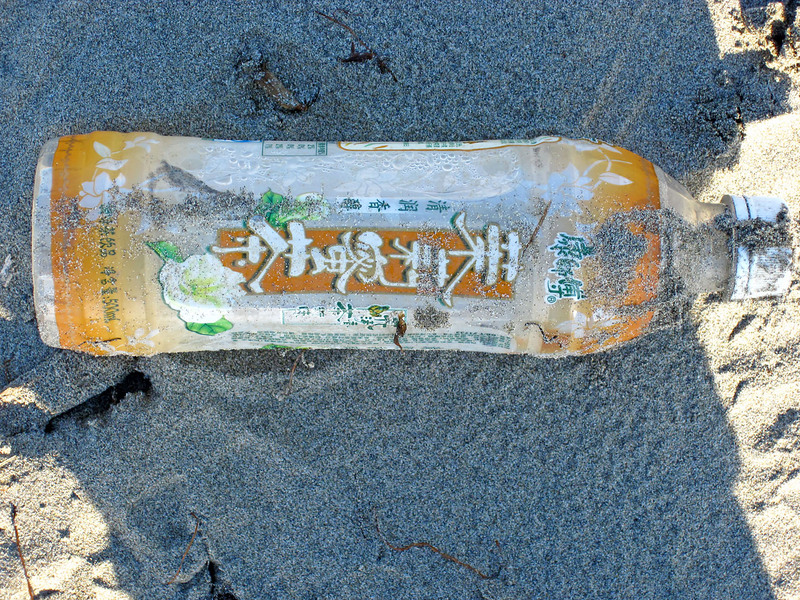 Although, most of the Asian writing looks similar to westerners, a closer look can reveal where they originated from and how they might have ended up on the beach. 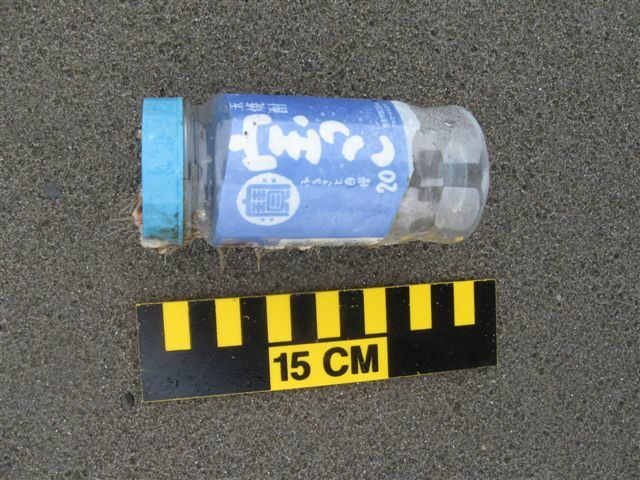 This entry was posted in Uncategorized and tagged Japanese Tsunami, Marine Debris on February 4, 2013 by coasst. 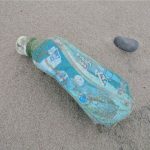 Thank you for sharing news of the Marine debris and the tsunami.